The impact of Brexit on Scotland’s seafood industry will be under the spotlight at a summit in Aberdeen during the week leading up to the UK quitting the European Union. Trade body Seafish has organised the inaugural, two-day Scottish Seafood Summit for March 27 and 28 at the Double Tree by Hilton Hotel. Speakers include Professor Richard Barnes, of Hull University, who will explore marine resources, while Marine Scotland head of sea fisheries Allan Gibb will give an overview of regulatory and management changes as Scotland prepares to come out of the Common Fisheries Policy. Scottish White Fish Producers’ Association chief executive Mike Park will deliver a catch sector perspective. Lawyer Darren Stevenson, of McGill and Partners, will focus on immigration, and Colin Faulkner, of the Department for Environment, Food and Rural Affairs, will talk about trade after Brexit. 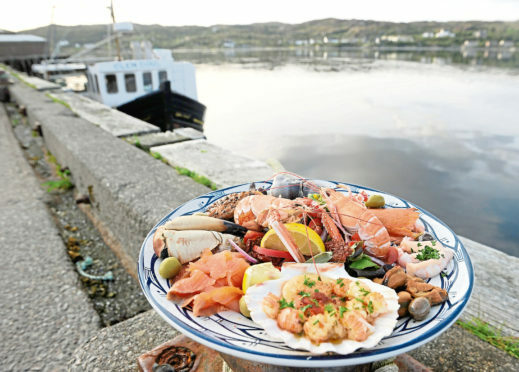 Seafish chief executive Marcus Coleman said: “In the week that the UK is set to leave the EU, the Scottish Seafood Summit will be a platform for debate and discussion on what is the biggest thing to hit the seafood industry in decades.